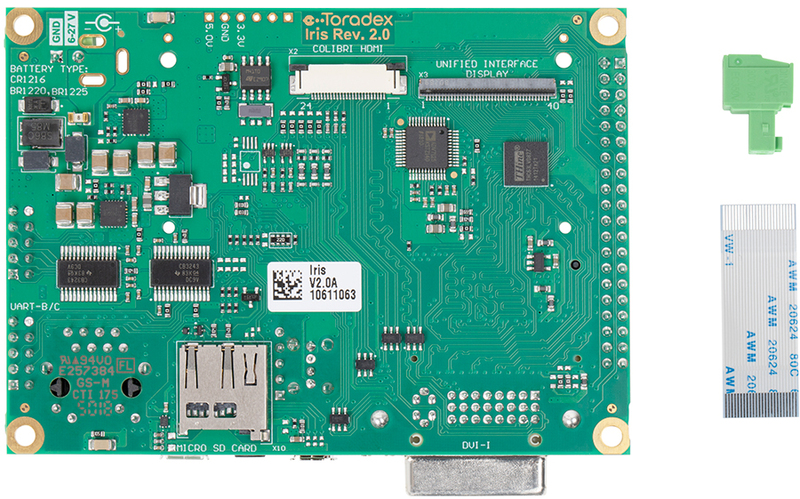 The Iris carrier board is compatible with the Colibri Arm family of modules. 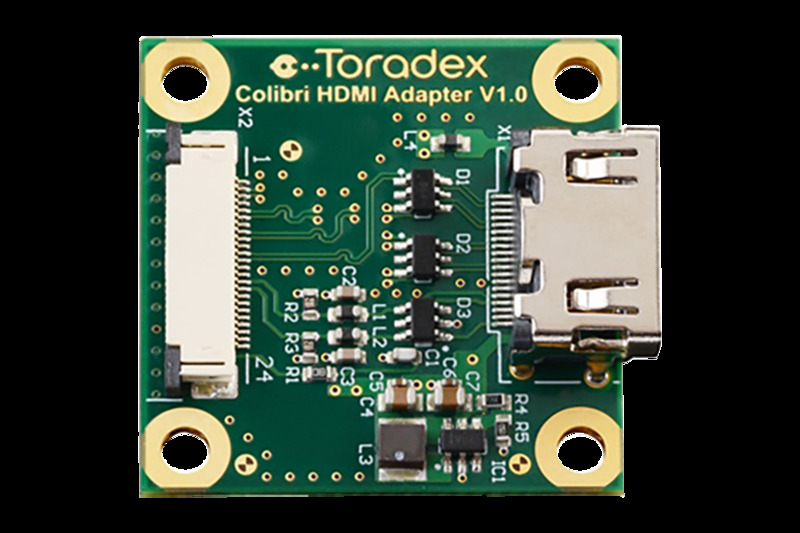 This low cost Arm development board, Iris, packs a large number of Colibri features into a very optimised small form factor which has been designed to be cost effective in small to medium volume applications. 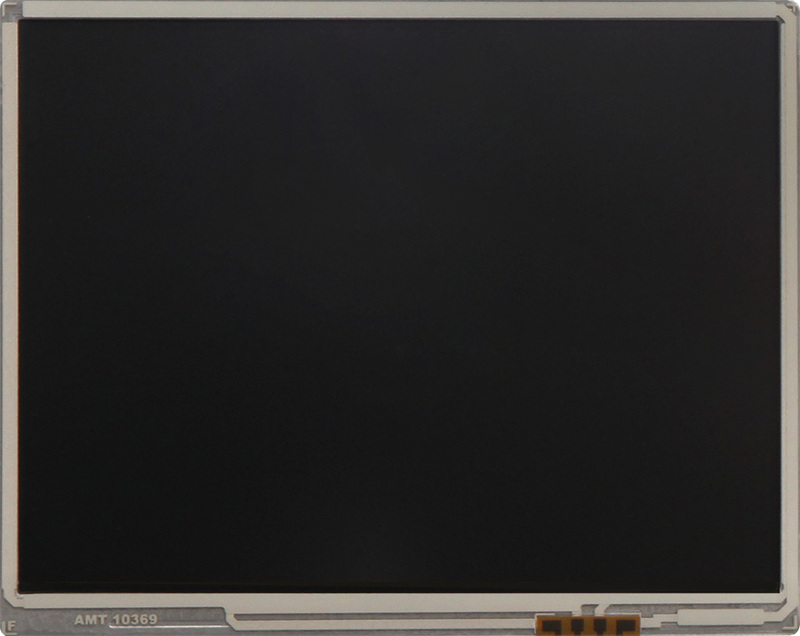 The Iris Carrier Board is designed to be used with the Colibri T20 and T30 (based on NVIDIA® Tegra™ 2/Tegra™ 3 SoCs), Colibri VF50 and VF61 (based on NXP®/Freescale Vybrid™ VF50 and VF61 SoCs), Colibri iMX8X (based on NXP® i.MX 8 SoCs), Colibri iMX6ULL (based on NXP® i.MX 6ULL SoCs), Colibri iMX6 (based on the NXP® i.MX 6 SoCs) and the Colibri iMX7 (based on NXP® i.MX 7 SoCs) Computer on Modules. 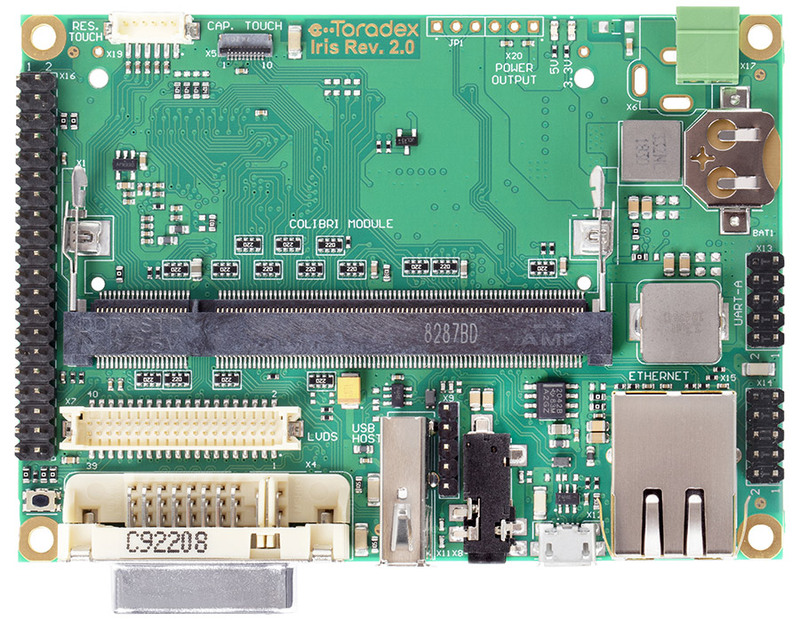 Compatibility throughout the Colibri family ensures the Iris Carrier Board also fully supports the Colibri PXA range of Computer on Modules (based around the Intel X-Scale®/Marvell® PXA270, PXA300, PXA310 and PXA320 range of SoCs). 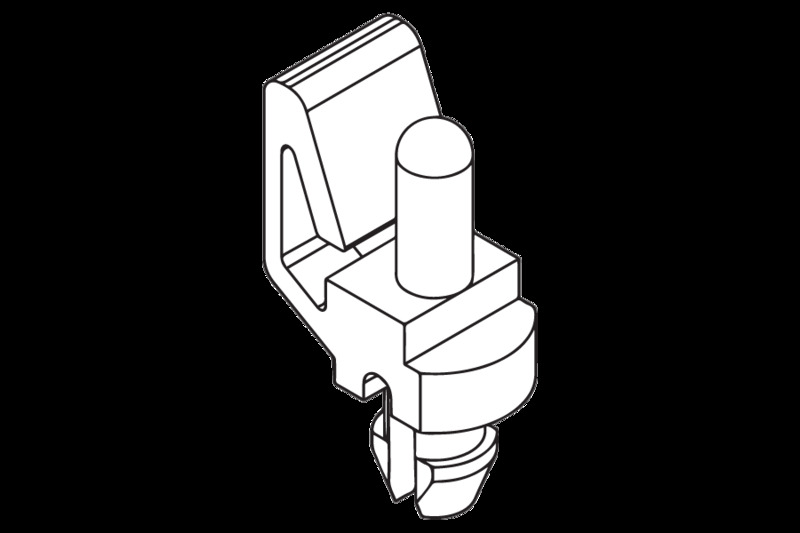 The majority of standard interfaces provided by the Colibri modules are supported by the Iris carrier board using a combination of real-world connectors, card slots and 2.54 mm pitch pin headers. 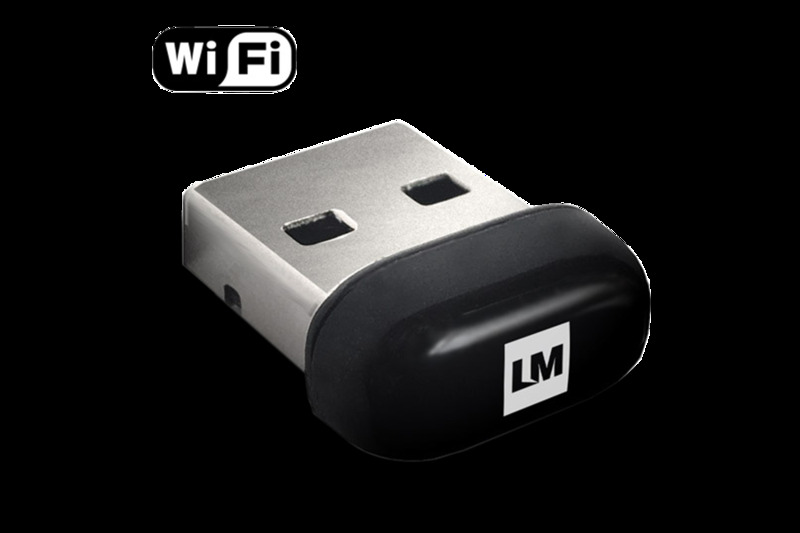 Communication interfaces include USB 2.0 host and client, and 100 Mbit Fast Ethernet. 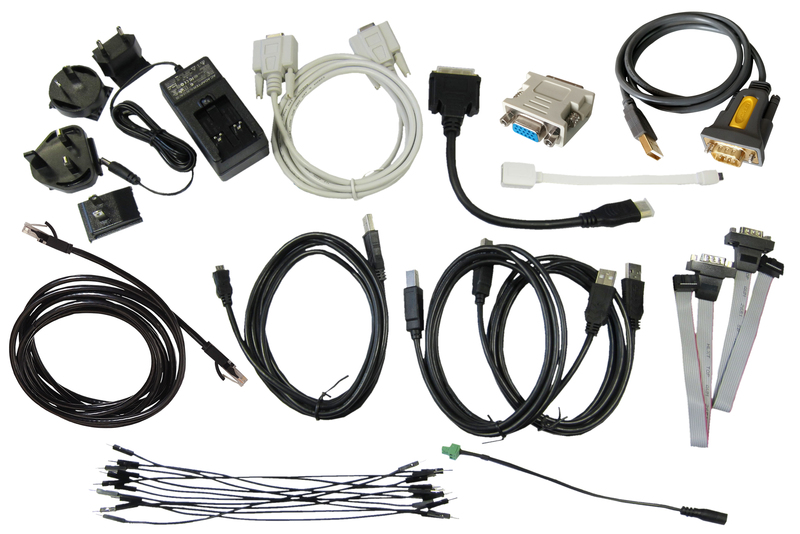 Support for common industrial interfaces including I2C, SPI, RS232, CAN and GPIO makes the Iris carrier board perfectly suited for industrial and embedded applications. 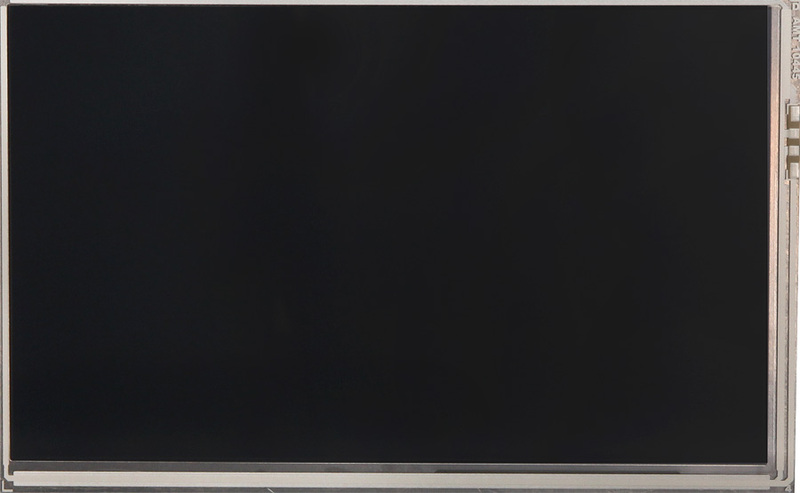 Supported multimedia interfaces include DVI, LVDS, VGA, TFT LCD, Analogue Audio and Resistive Touch.